"With the great motive and immense dedicated approach towards Human Health progression and concerns". 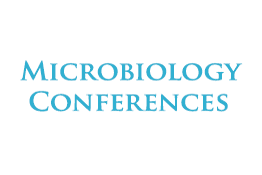 Conference Series Conferences, the largest Open Access Publisher and Scientific Events Organizer, publishing more than 400 Open Access journals and organizing more than 300 scientific events per year offers membership to students. Copyright © 2017-2020 Conferenceseries All Rights Reserved.